Eavesdrop> What Climate Change? Florida government allegedly bans the words "climate change" and "sustainability" - Archpaper.com Eavesdrop> What Climate Change? 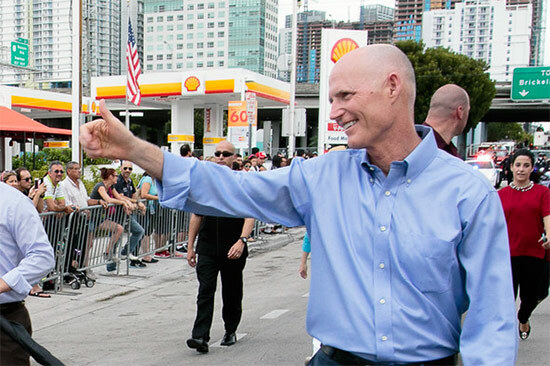 Florida government allegedly bans the words "climate change" and "sustainability"
Florida officials have reportedly banned the state’s Department of Environmental Protection (DEP) from using “climate change,” “global warming,” and “sustainability” in all official correspondence. Rising sea levels are expected to affect 30 percent of Florida’s beaches over the next 85 years. Eavesdrop is no environmental scientist, but if that projection proves true, not mentioning its cause will not make it go away.